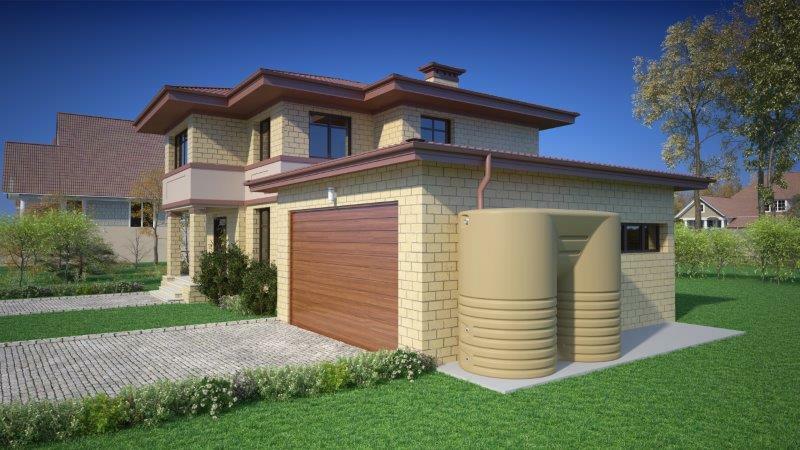 On the Urban Rain Systems website, rainwater harvesting is defined as a process in which rainwater that falls onto a roof surface is collected and stored to be used at a later time. By harvesting and using rainwater we are not only reducing our monthly water bills, but also reducing our dependence on water treatment plants and dams. Let’s take a closer look at how rainwater is harvested, and explore some of its uses and benefits. As you probably know, rainwater is harvested from the roof. Urban Rain Systems recommend that their clients select a large section of the roof for this purpose. The larger the surface, the more water will be harvested. When selecting your surface, try to avoid overhanging trees as far as possible – you don’t want twigs, leaves or bird poop in your harvested water! If you select a cleaner section of the roof it will also help reduce the on-going maintenance you would be required to do. The next step to consider is how the water gets down from the roof into the Urban Rain Systems RainCell™ Tank. There is no way for the rainwater to channel down without gutters. But it’s not necessary to have gutters installed around the entire house – all that is needed is a single stretch of gutter with a downpipe that leads into the RainCell™ Tank. You will also need a firm base for the tank to stand on. You can use a smooth concrete base or place the RainCell™ Tank on level paving. The next consideration is whether you need a pump and the answer is usually yes. Although it’s possible to manage without a pump if you are using the rainwater for filling your pool by connecting a hose pipe to the tank, a pump is necessary for all other instances like irrigation systems and sprinklers. Once the space on the roof has been selected and the tank is in place on a flat surface, a downpipe is diverted into the top of the tank and the rainwater system is ready to start harvesting. How much rainwater can be harvested? 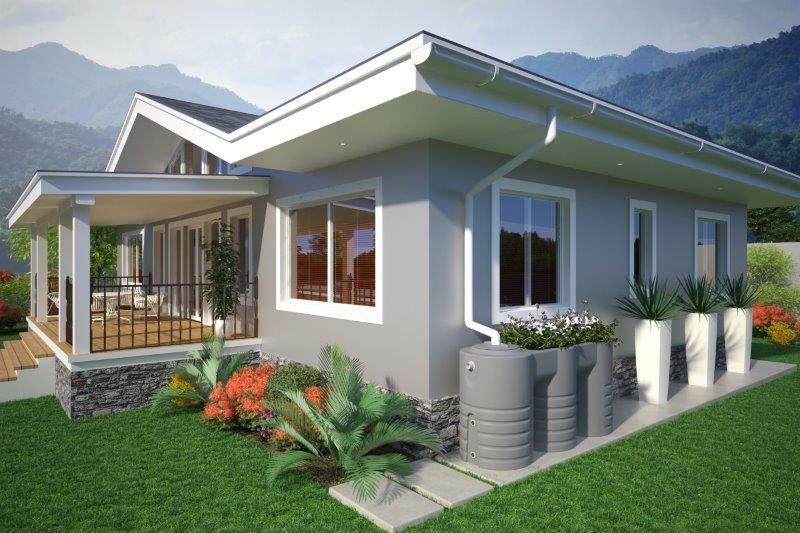 Should a 4-stage filtration unit be installed, harvested rainwater can be filtered, purified and plumbed into the house for use in bathrooms, toilets and the kitchen. It could even be used as drinking water. There are a great variety of benefits to rainwater harvesting. Although some people find certain benefits more appealing than others, we can all agree that the money saving benefit is probably at the top of the list. The more rainwater you use the less municipal water you need. You would usually pay for municipal water and sewerage fees that are determined by how much water you use, so you end up saving all of that. Some people are concerned with the potential of water cuts. Imagine what would happen if our water was cut… basic daily tasks like showering, brushing our teeth and flushing the toilet would become impossible. With harvested rainwater on the premises, this concern is alleviated. 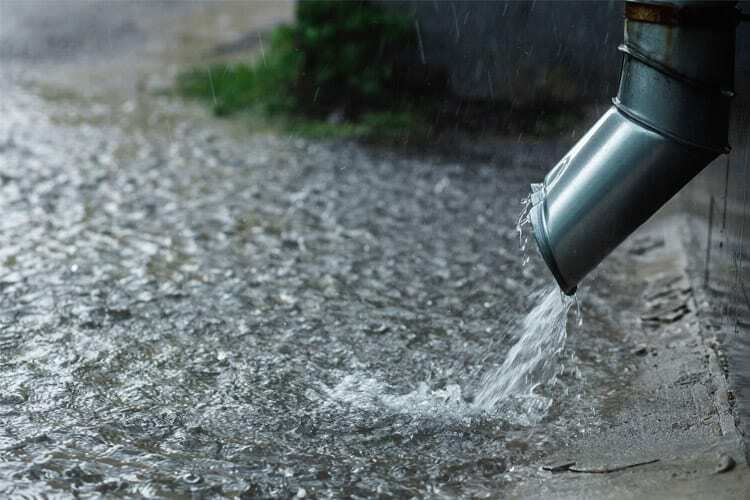 Since water shedding and planned water cuts are already taking place in South Africa, more people should consider looking at water saving strategies like rainwater harvesting. For more information, visit Urban Rainwater Systems. This entry was posted in DIY, Water Wise. Bookmark the permalink.